By warming at low temperatures, it reduces the skin reactions, Blue Pearl Abyss grasps the hair and not the skin. Carefully removing both coarse & fine hair, it produces a smooth finish with least skin irritations. Blue Pearl Abyss hard wax delivers swift, effective results and a reduced painful waxing experience. Small Bag Size 1 pound • Special components, added to increase the adherence of wax, will guarantee clean and fast waxing of coarse, thick man's hairs. • Man's hairs are stronger, whereas skin can be very sensitive. • Man needs a waxing product, created especially for him, will easily pull out 100% of unwanted hairs at the treated area with only one application and it will not damage the skin. • Suits ideally for barber shops – you can use it for face waxing. • Works perfectly on other body areas: chest, back, armpits etc. 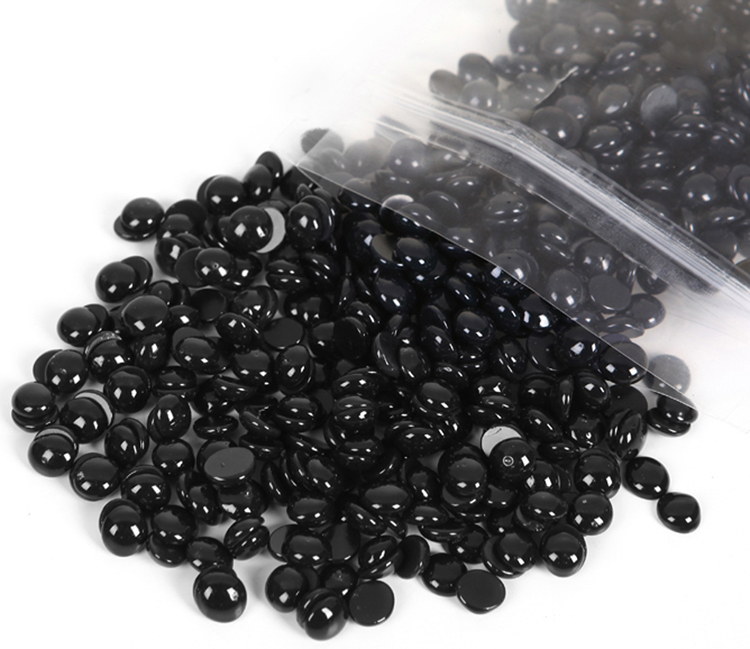 • Hard Strip-less Black Bead Wax • Gentle low temperature wax, applied very close to skin temperature • Less sticky and cleaner than traditional waxes. By warming at low temperatures, it reduces the skin reactions, Blue Pearl Abyss grasps the hair and not the skin. Carefully removing both coarse & fine hair, it produces a smooth finish with least skin irritations. 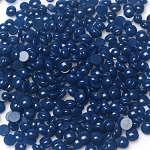 Blue Pearl Abyss hard wax delivers swift, effective results and a reduced painful waxing experience. • Special components, added to increase the adherence of wax, will guarantee clean and fast waxing of coarse, thick man's hairs. • Man's hairs are stronger, whereas skin can be very sensitive. • Man needs a waxing product, created especially for him, will easily pull out 100% of unwanted hairs at the treated area with only one application and it will not damage the skin. • Suits ideally for barber shops – you can use it for face waxing. • Works perfectly on other body areas: chest, back, armpits etc.